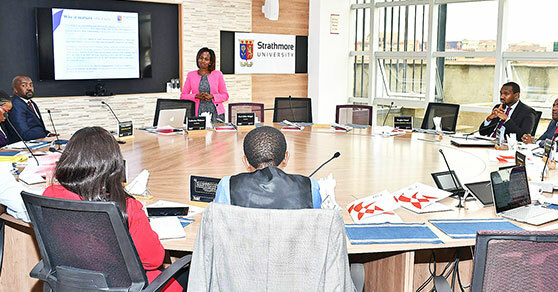 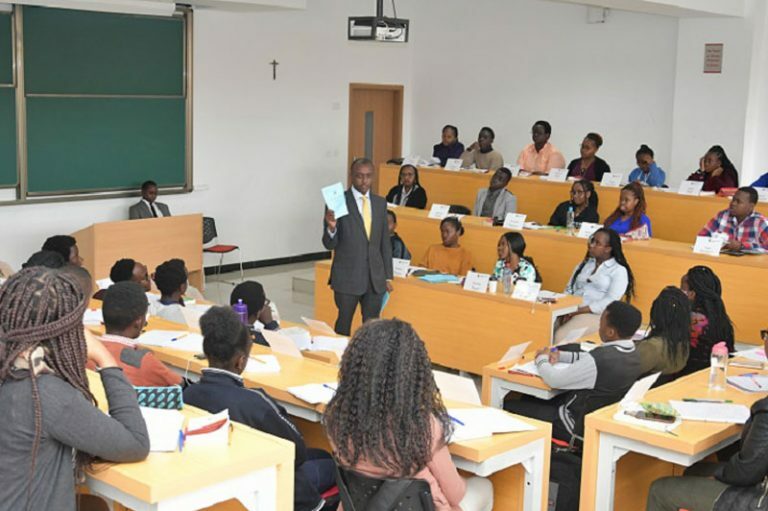 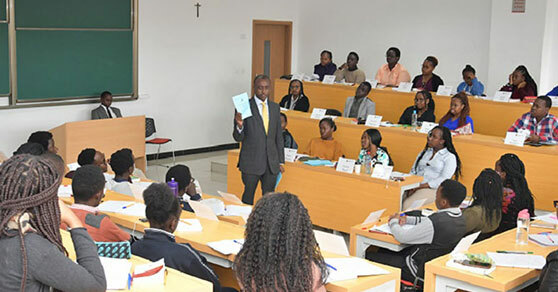 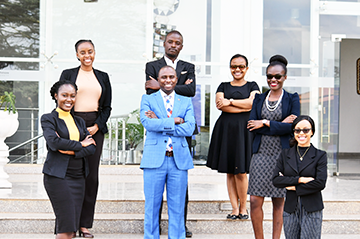 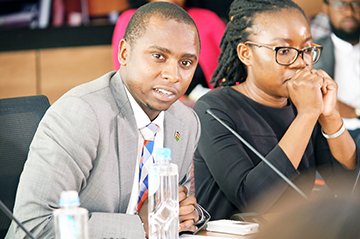 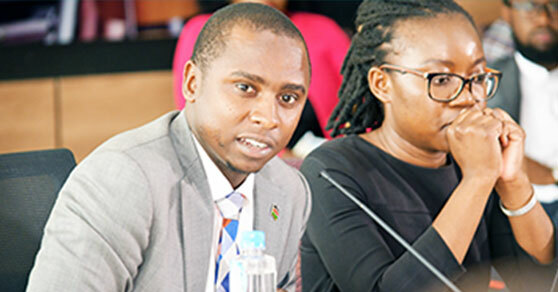 SDRC is a Mediation Centre at the Strathmore Law School focused on facilitating and promoting Mediation and other forms of Alternative Dispute Resolution…. 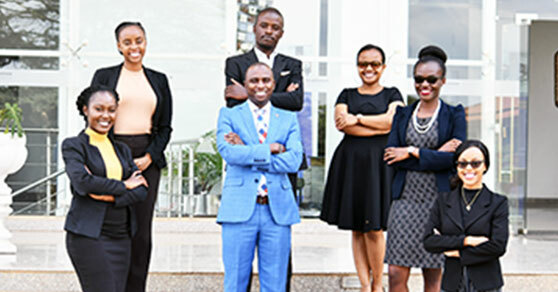 SDRC with its established panel of qualified, experienced and independent mediators, renders services to clients which include dispute resolution through mediation…. 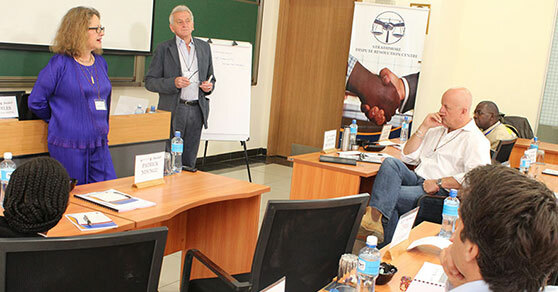 One of our strategic pillars as a university is centered on research. 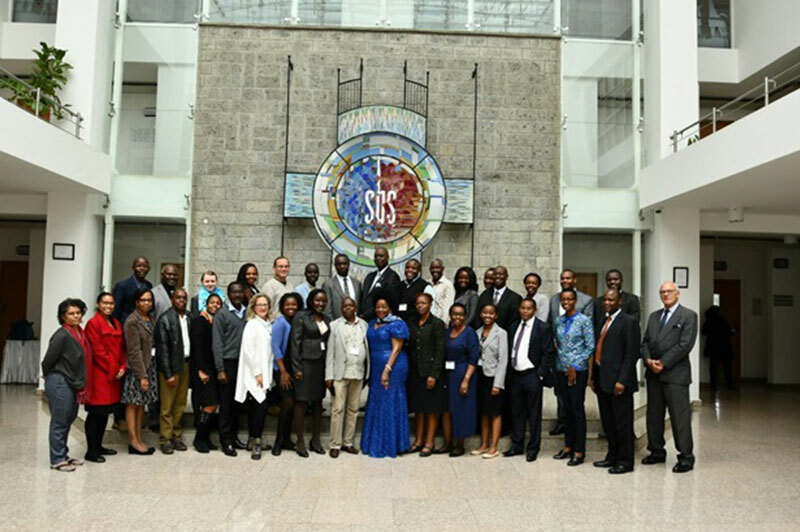 SDRC is considered to..